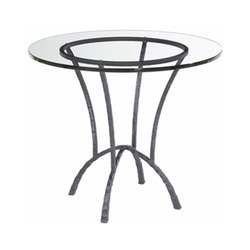 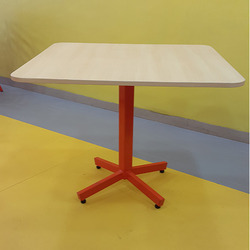 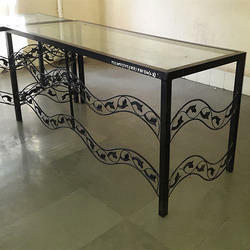 Our product range includes a wide range of cafe table, cafeteria bistro chair, steel furniture, hotel restaurant serving table, iron bar table and banquet furniture. 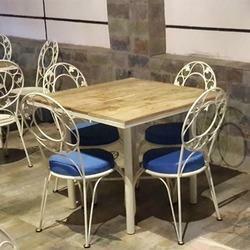 Backed by a team of adroit professionals, we are manufacturing, wholesaling, retailing and supplying an extensive array of Cafe Table. 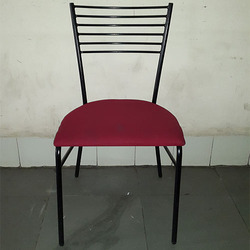 This cafe chair is made available in superb designs and our customers can also avail these from us in customized options. 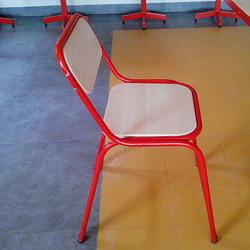 The offered cafe chair is highly demanded and applauded in the market, attributable to their salient features. 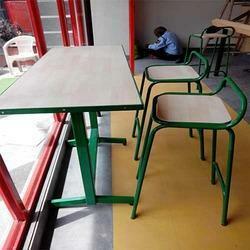 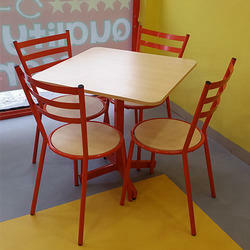 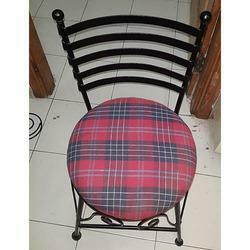 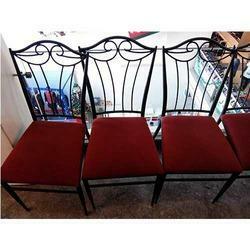 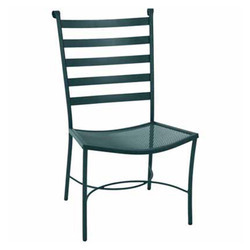 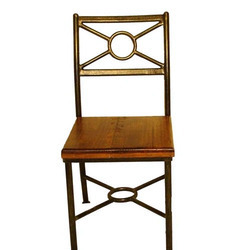 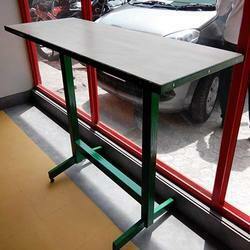 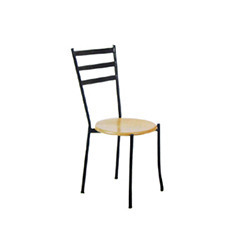 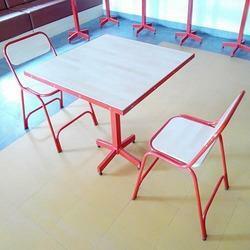 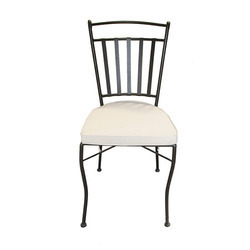 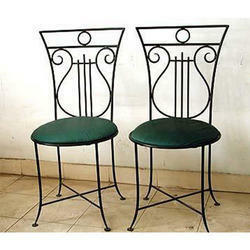 This cafe chair is manufactured by our experts by using finest quality material. 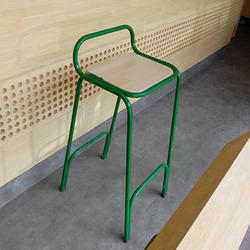 Can make by given design. 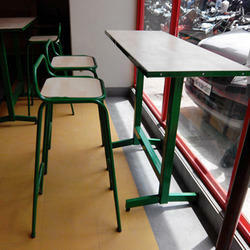 Will get in different sizes and design. 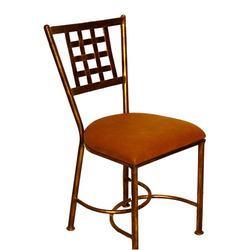 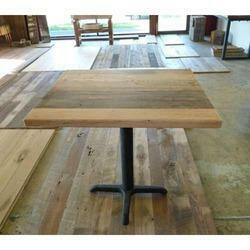 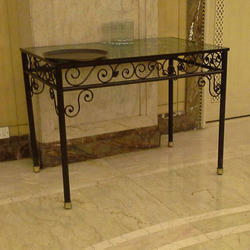 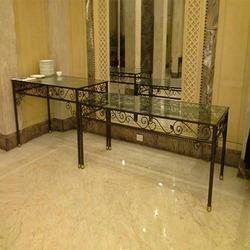 Looking for Restaurant & Hotel Furniture ?